Former Director of Vlora Police Jaeld Çela, currently at large, has appealed the decision of the Serious Crimes Prosecution to extend the period of investigations on him. Çela has been on the wanted list for more than one year. Through his lawyer, today he claimed that the prosecution is dragging out the investigation due to insufficient evidence against him. 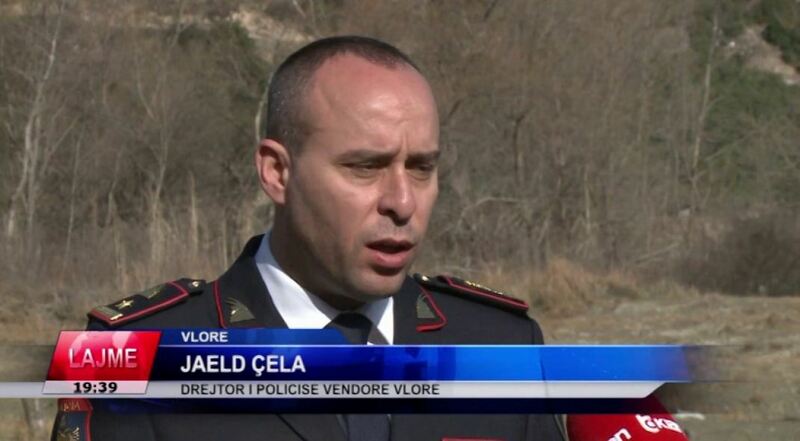 Jaeld Çela stands accused of favoring the Habilaj criminal gang during his tenure as Vlora Police Director in 2015-2016. Together with Gjergji Kohila, former head of the department for fighting organized crime, and Sokol Bode, former chief of border police in Dhërmi, the three of them are at large since Novermber 2017. Two days ago, former Minister of Interior Saimir Tahiri, who is suspected of being involved with the Habilajs, also appealed prosecution’s decision to extend the period of investigations on him. On January 18th, the Serious Crimes Prosecution decided to extend investigations on former minister Saimir Tahiri for at least 3 more months. The prosecutors argued they needed more time for information from Montenegrin authorities to arrive, as well as for the translation from Italian language of the Habilaj gang file. The gang’s criminal activity was allegedly supported by Tahiri while he was in office. This was the fourth time the investigation period was extended. Former Minister of Interior Affairs Saimir Tahiri stands accused of drug trafficking, participation in a criminal group, and passive corruption.